Diversity and change can be frightening to some, but to many it is a sign that a community is getting stronger and richer in different perspectives and vibrancy. That idea spurred a movement over a quarter-century ago that continues to take shape today. In 1994, Midland was on the move and constantly changing as Dow Chemical continued to bring in new and dynamic individuals to work in the company’s corporate headquarters – which meant that the culture of Midland was changing. A CAC event at Northwood University highlighting different types of dance. 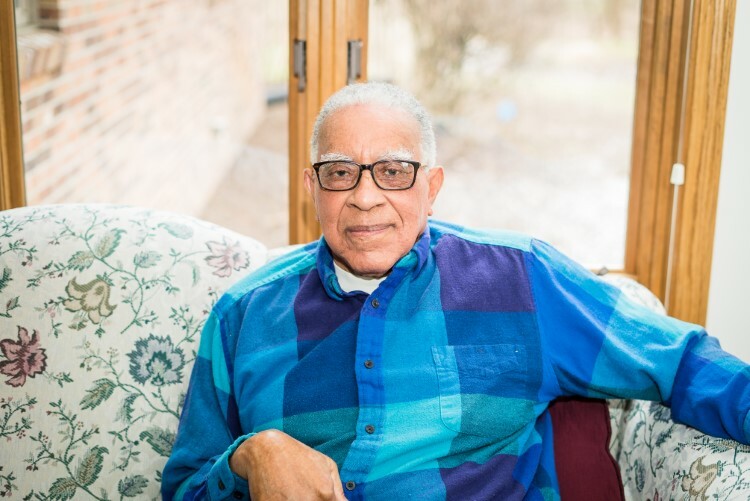 The original group was started by Art Teot, a Dow employee and community member who saw these changes and decided that they should be celebrated. Teot thought that a multicultural and diverse community was a thing of beauty, something to be appreciated by all. With that in mind, Teot started a group called People to People, with an event at the Midland Center for the Arts that offered different types of food for sale from all over the world, made by people in Midland. This group soon morphed into the Cultural Awareness Committee in 1996 as a strategic partnership effort with the Midland Area Community Foundation. Lin Dorman is a retired chemist from Dow Chemical with over 20 inventions and patents in organic chemistry and biomaterials, and a number of other awards over the years. Dorman was also a big driver behind the start of the CAC. Lin Dorman is a retired chemist from Dow Chemical, was one of the first CAC members in the 1990s. 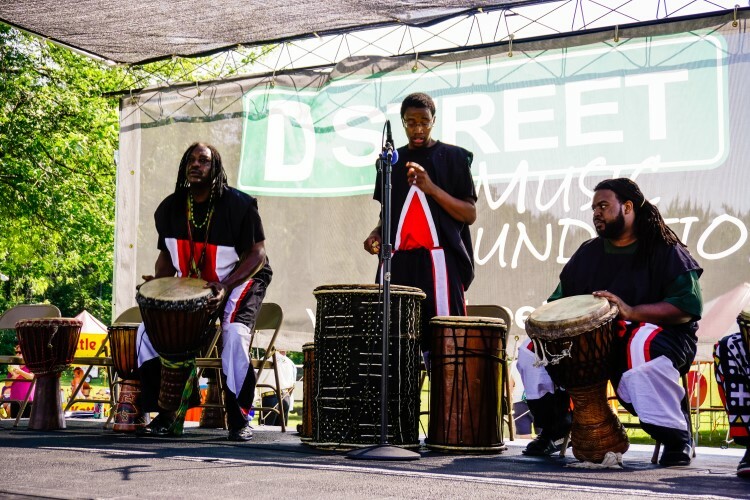 “The first year or two, we were just feeling our way along, recognizing the need for cultural awareness. At the time, Midland was about 90 percent Caucasian, or ethnic-American. A lot of people had come to Midland to work at Dow and for other reasons,” says Dorman. If you're interested in joining the Cultural Awareness Coalition, contact the Midland Area Community Foundation. 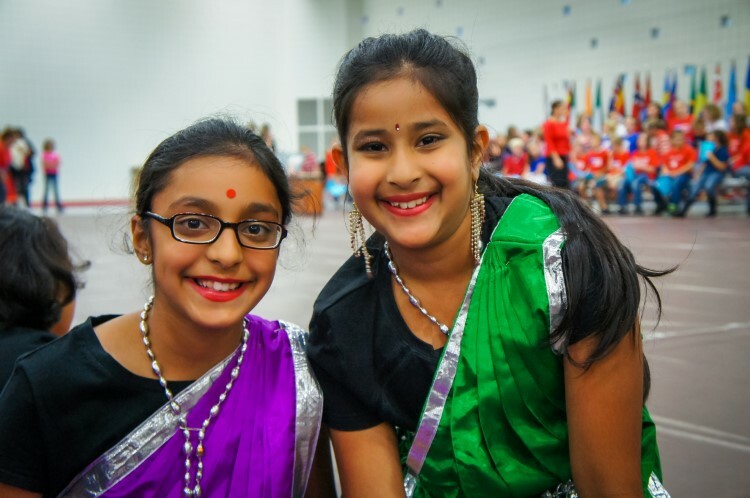 Over the last twenty years, the committee has evolved and found many different ways to celebrate cultures from around the world, introducing the people of Midland to new foods, music, stories, art and more. Most recently, the CAC has gone through strategic planning and emerged as the new Cultural Awareness Coalition. Sharon Mortensen, President and CEO of the Midland Area Community Foundation is proud to be a part of the coalition. “If we truly want to be a vibrant community, we have to be an inclusive and welcoming community. I see the CAC as a very important initiative that will help grow and celebrate the differences in our region,” says Mortensen. 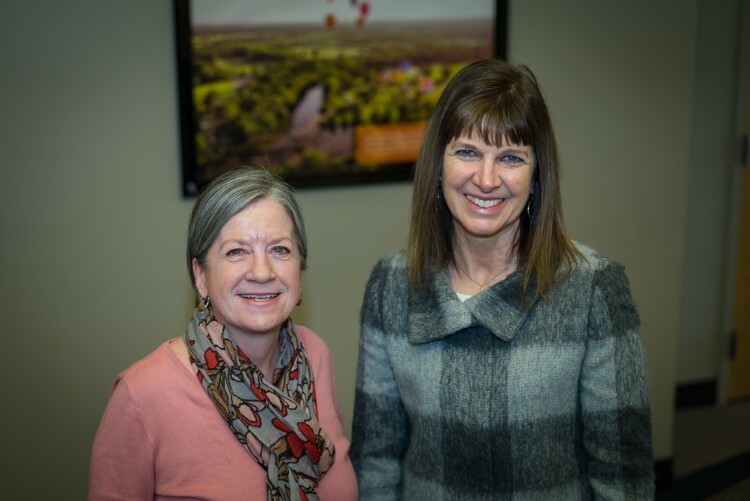 Melissa Kesterson and Sharon Mortensen with the Midland Area Community Foundation. 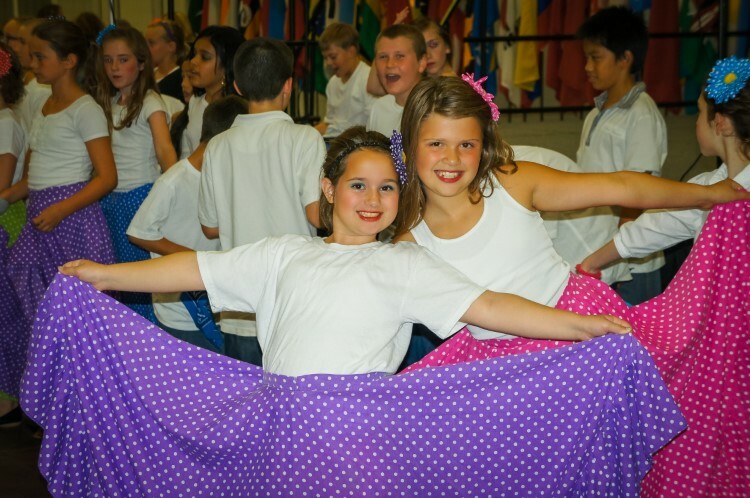 “The community foundation remains committed to the work of the Cultural Awareness Coalition. We see this as a vital work over the last 20 years, and perhaps even more so today. It’s as critical as it has ever been,” adds Mortensen. The coalition has embraced new goals and a fresh ambition to bring diversity and inclusion to Midland. Melissa Kesterson, the staff liaison at MACF and member of the coalition discusses those goals. 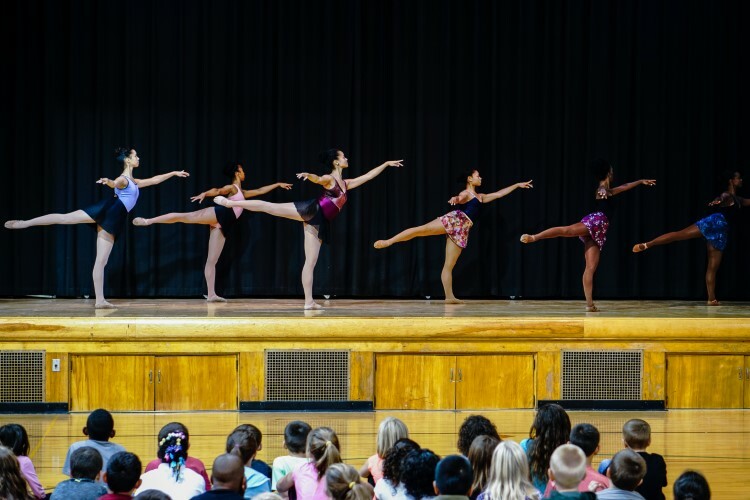 A dance team from Detroit performs for local elementary students to teach kids about other cultures. “We want to move the county towards a culture of acceptance and appreciation, and to broaden awareness through the establishment of policies, educational frameworks and ground rules for working together. We hope to generate visible actions that demonstrate progress, cultural awareness and create a more welcoming and accepting community,” says Kesterson. One of the desired outcomes of the coalition is to position its members to serve as role models for the rest of the city through knowledge, behaviors and attitudes. Those members have dedicated themselves to working hard in helping their community achieve these goals of acceptance. Members of the coalition also strive to work on their own language, knowledge and actions in order to become role models for others. 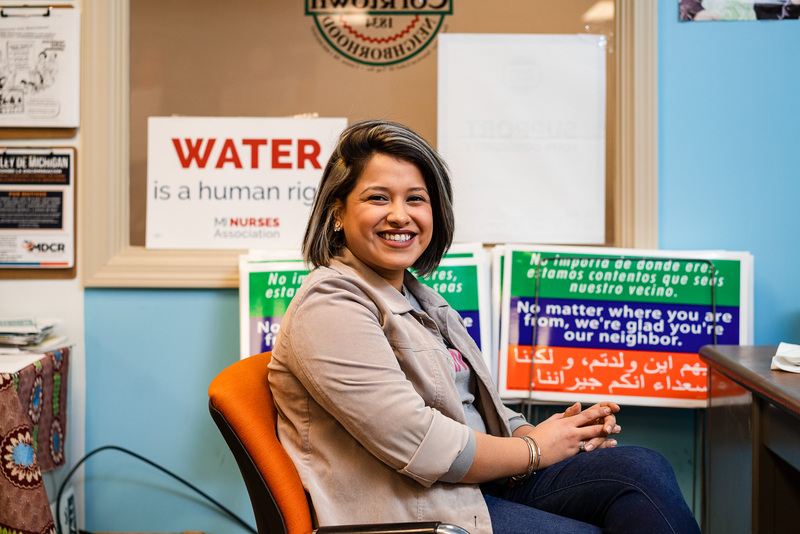 The coalition has grown in both numbers and strength by having representatives from many cultures, marginalized communities and well-known local institutions. 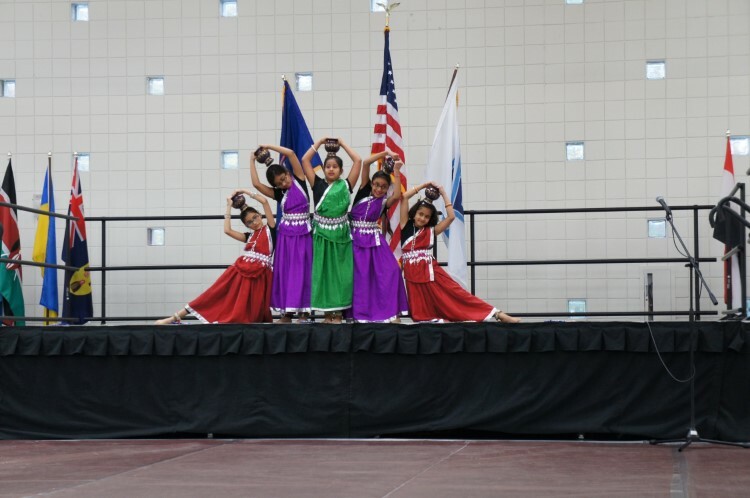 CAC highlights different types of cultures through performances, events, art and more. “We have people from the education sector, both K-12 and post-secondary. We have leaders from houses of worship, LGBTQ advocates, industry representatives, the Midland Area Chamber of Commerce, Midland’s mayor is involved, and also several non-profits and individual community members dedicated to the cause,” says Kesterson. 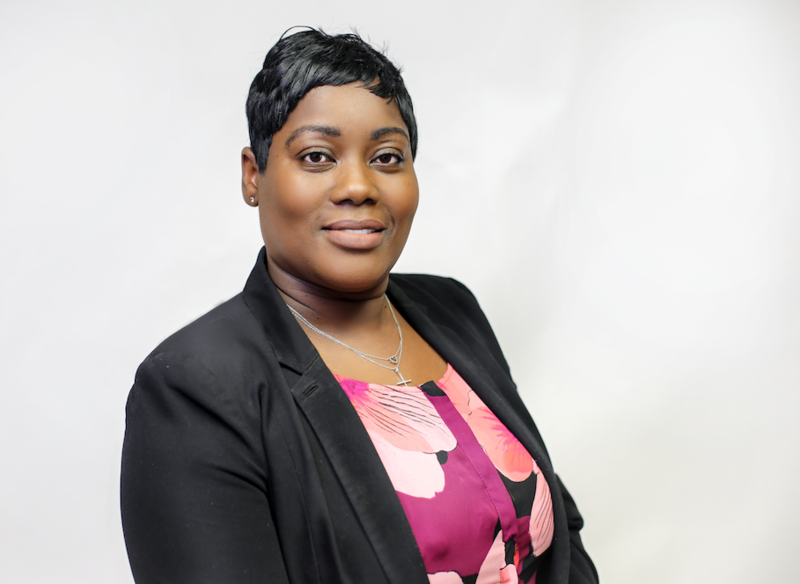 “This is a group of motivated individuals that want to contribute to their community, around needs and topics related to diversity and inclusion,” says Gina Wilson, chair of the coalition. The CAC sponsors performances of all types, like this one from Riverdays last year. The 2019 goals for the coalition include continuing to grow both in education and in membership. 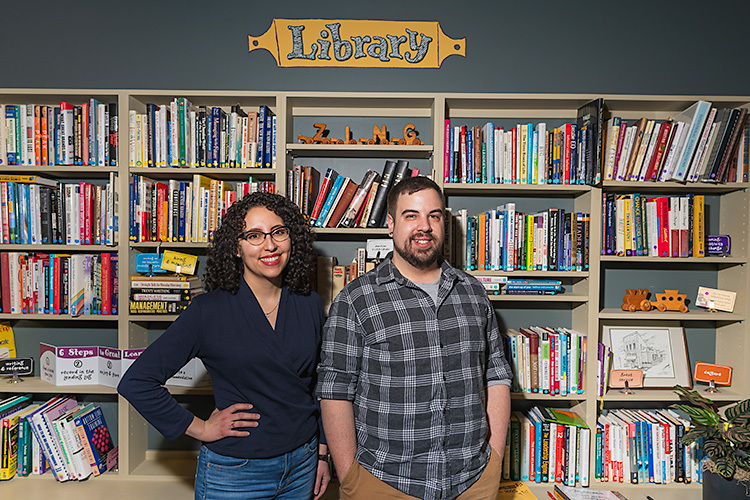 “We are working towards the learning of and opening of our knowledge base as a coalition and bringing together our beliefs, our talents, and stories with each other so we can in turn do that within the community,” says Wilson. 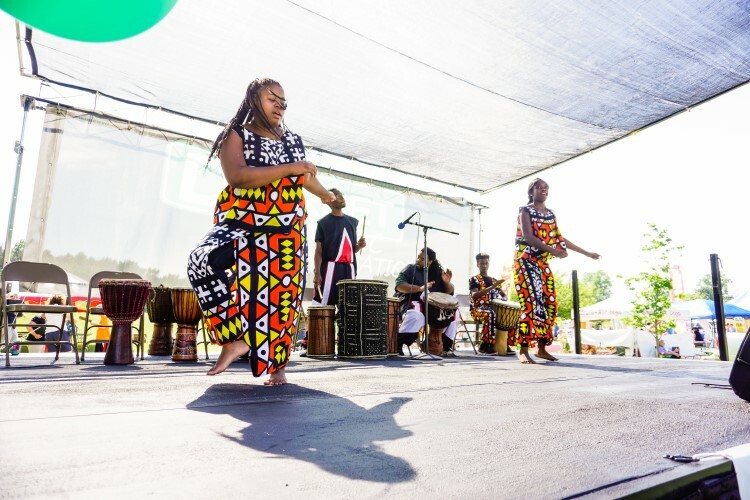 With roots back to 1994, the CAC aims to make the greater Midland community one of rich perspectives, diverse backgrounds and vibrant cultural experiences. Wilson also shared new opportunities that will help to guide the coalition. “We are very excited because the Cultural Awareness Coalition has been chosen as a partner organization for a group of students completing their Masters in Applied Positive Psychology through the University of Pennsylvania,” she says. Individuals who are interested in joining the Cultural Awareness Coalition can receive more information by contacting the Midland Area Community Foundation, and they are then invited to come to the next general group meeting. There is an orientation process and also an informational packet for new participants. MACF also requires those interested to be a member of the foundation personally, through any dollar amount. Those interested in seeing the coalition in action can start by going to Kid’s Day at the Midland Mall on January 26. Other resources such as book lists are available for parents, and children are taught about different cultures through activities including story sessions and multi-cultural crafts. 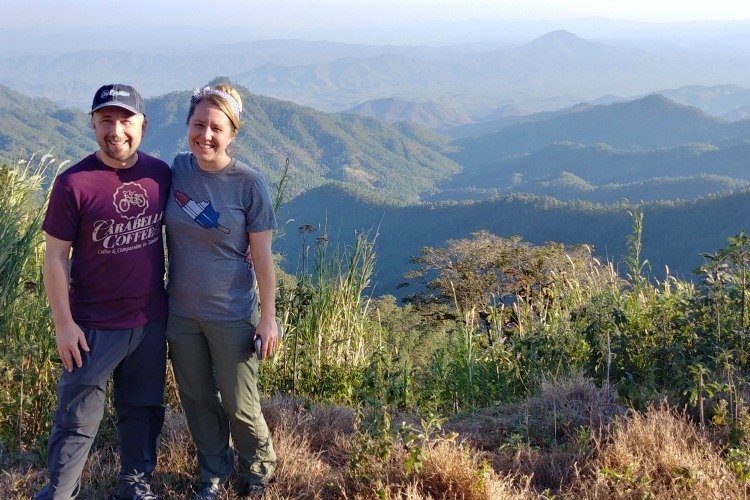 “We like to plant seeds with parents and children about different cultures in the area, by providing resources and opportunities for further learning,” says Wilson.